Triangle Park is located in the heart of the City of Park Falls’ downtown. This park plays host to many community activities year round. Our Community Christmas Tree can be found here over the holidays. 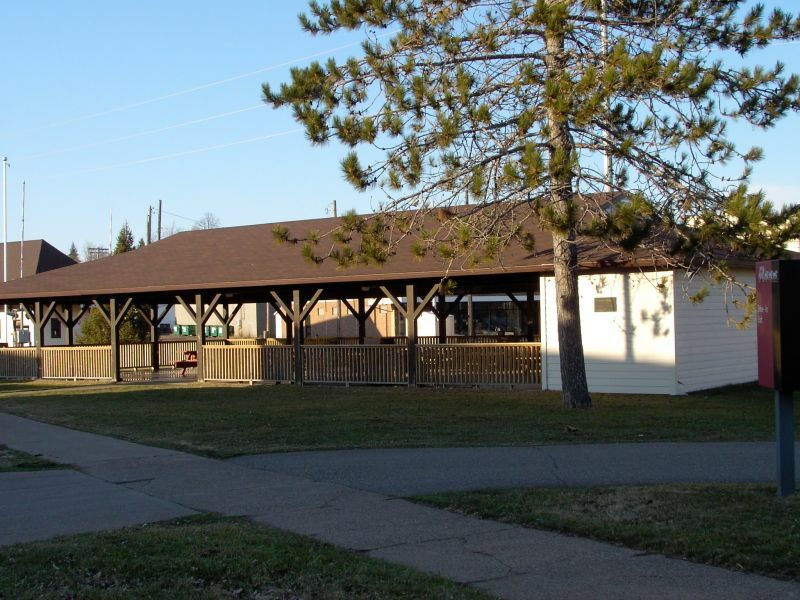 Amenities include an open pavilion with flush toilets (during summer months) and picnic tables.